Welcome to a world of colour, design and innovation. A place where style is celebrated, individuality flourishes and creativity knows no limits. 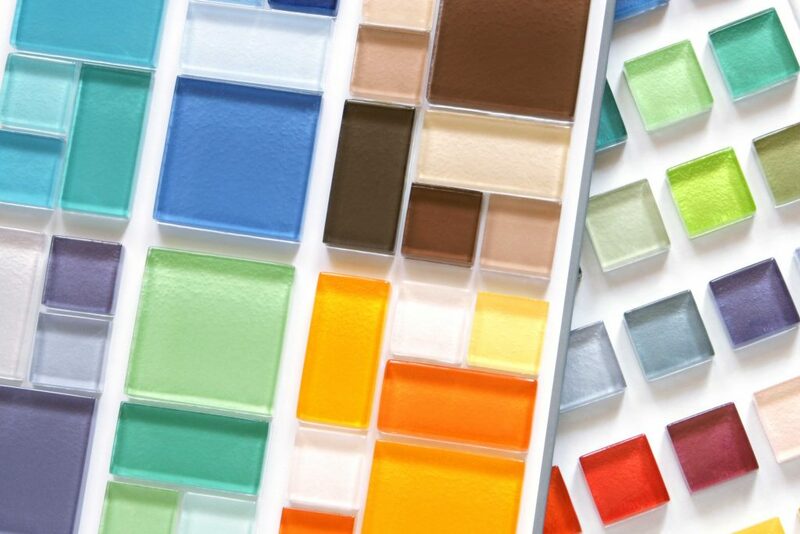 At Craft Ceramics, we create stunning tiles that bring out the beauty in your home. We are a passionate team, dedicated to ensuring our exceptional tiles turn heads and transform interiors. We love what we do and we believe it shows. We are constantly moving forward and pushing boundaries, experimenting with the size, colour and surface of our tiles. Just one look and you will see something different. Gorgeous glazes, an explosion of colour and tempting textures are combined to stimulate your senses and awaken your imagination. Embrace creativity, tile your life beautiful and then live the dream.